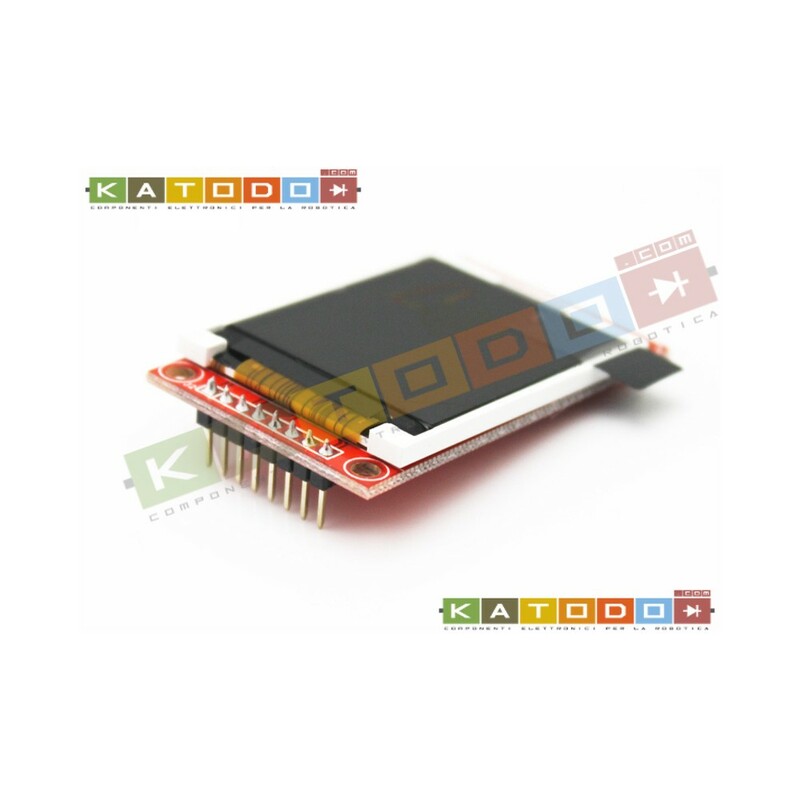 TFT LCD module has always been one of the hot products in DIY industryand LCD is basically the necessary products during all projects, at thesame time, serial port modules are also the popular ones, because ittakes few IO and the usage is simple. 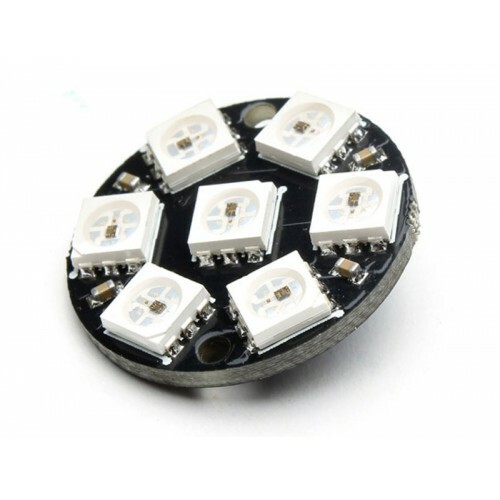 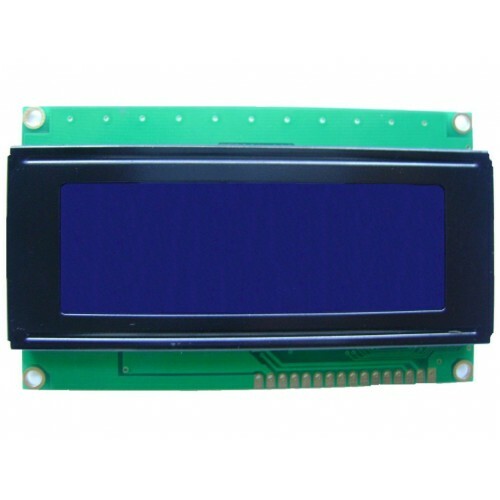 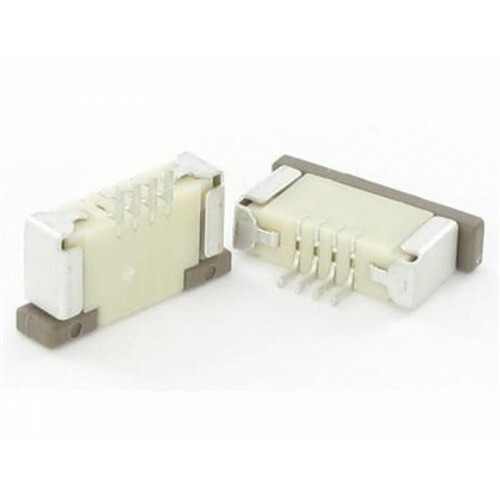 This section of the 1.8-inch TFTLCD serial SPI integrated features of compact, SPI interface, fullycompatible with popular LCD5110 interface cable sequence, and willreplace the increasingly reducing LCD5110. 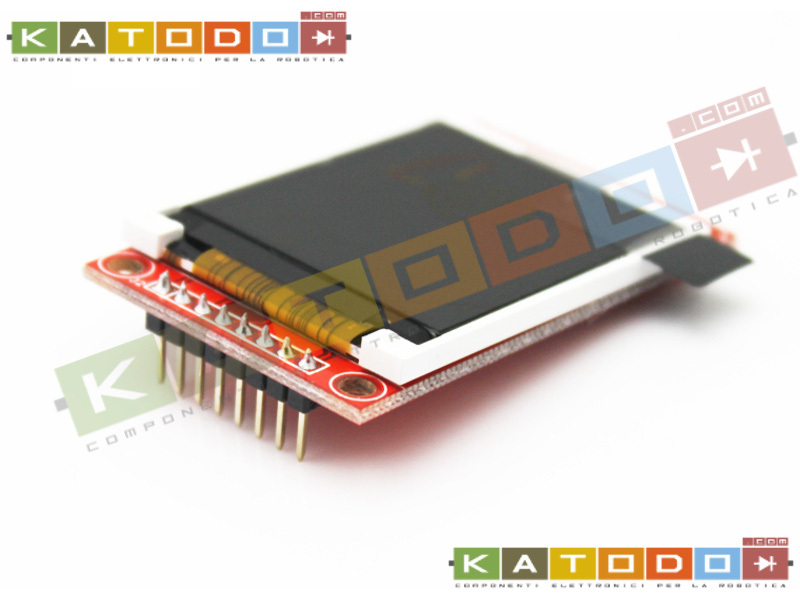 TFT01_1.8 SP is a 1.8 "SPI TFT LCD Screen Module, 8pins interface,compatible LCD5110 interface. 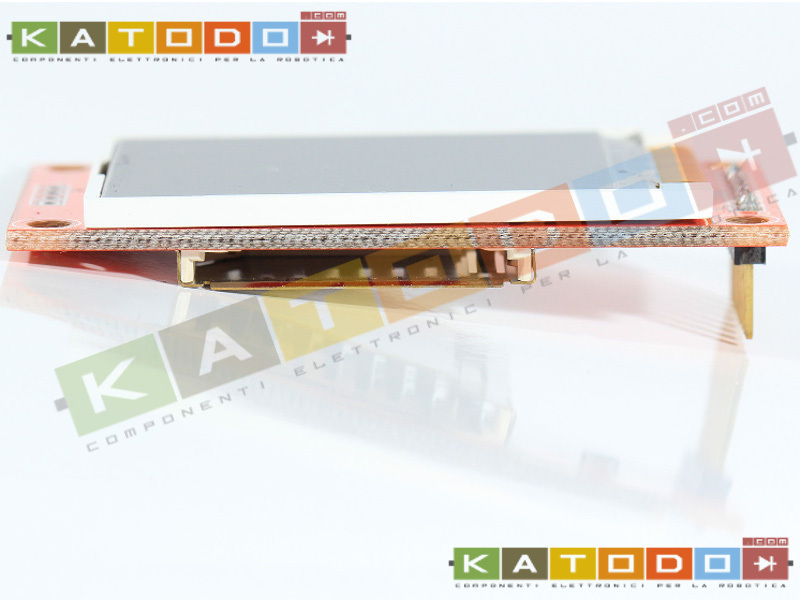 Not just a LCD break but include SD card(2GB). 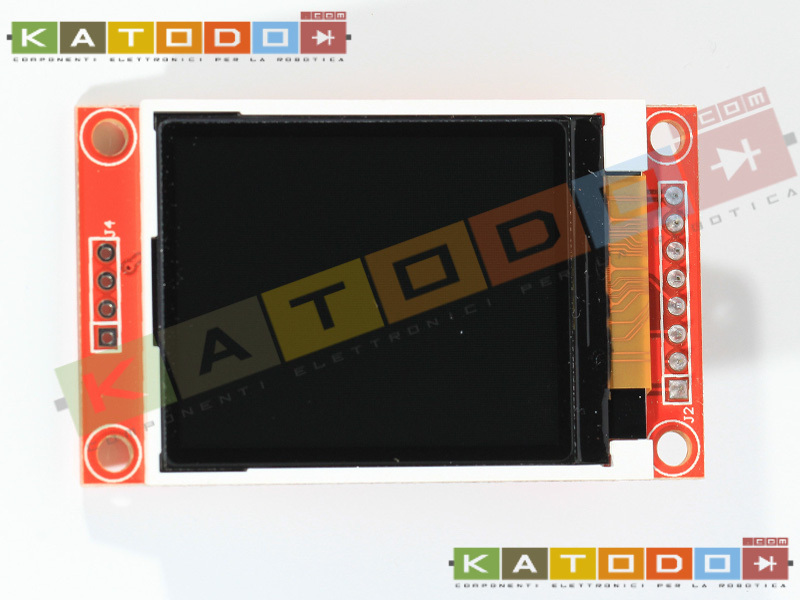 The LCD in the TFT01 is ST7735S.It's a 128 * 160 (resolution), 1.8inch TFT LCD screen. 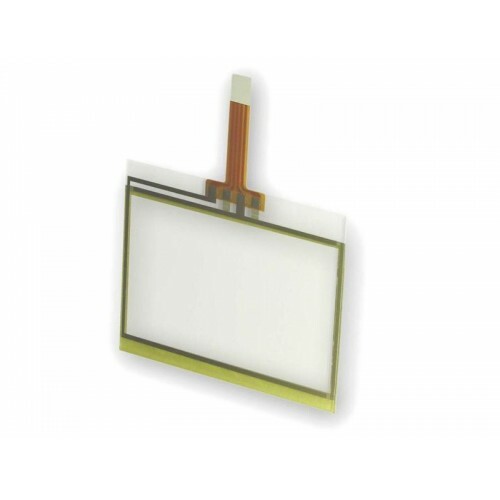 The LCD has a wide viewing angle, the contrast isalso very suitable. 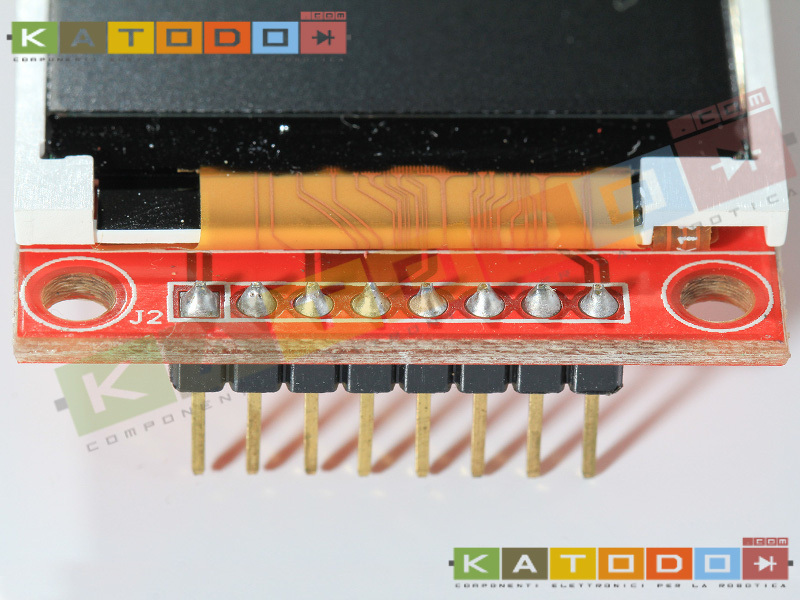 The display interface is serial, it just needs 5 wires (CS, A0, SCK,SDA, RESET) for controlling. 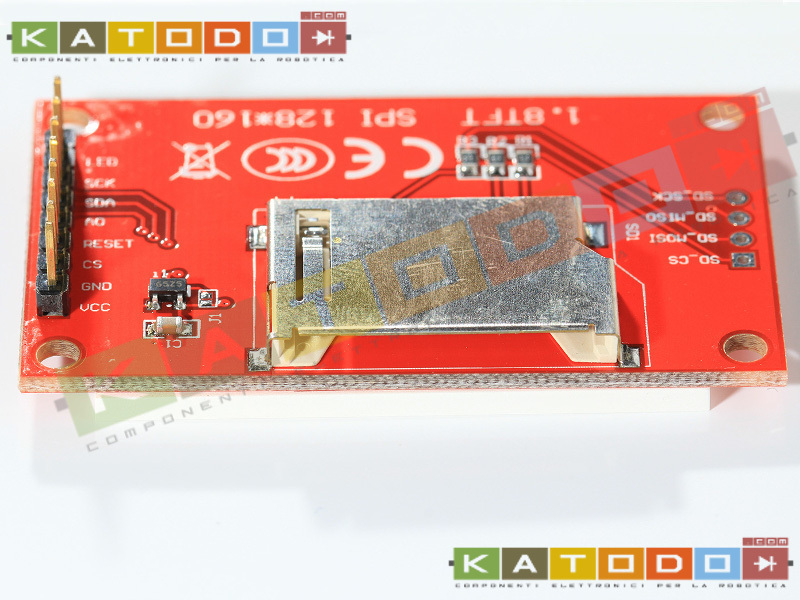 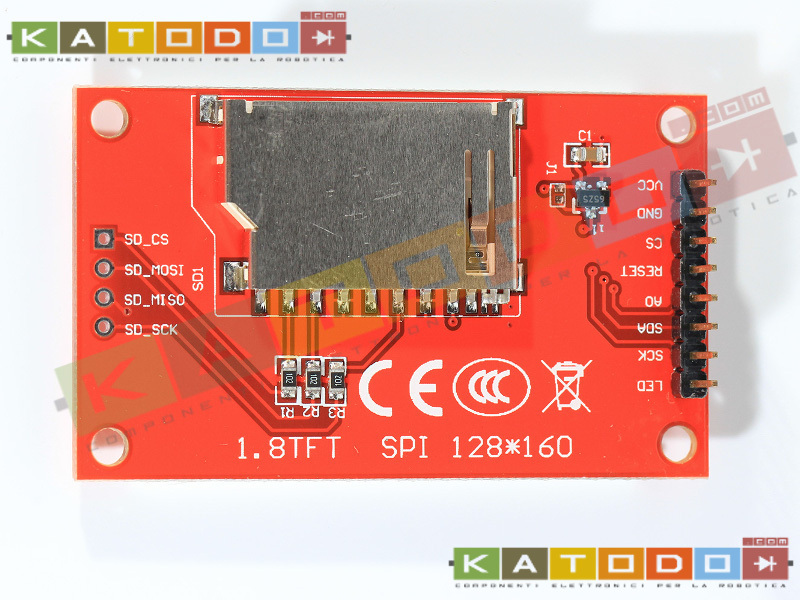 SDcard use hardware SPI interface (CS / MOSI / MISO / SCK), Not solderpins.